The written word is fading, especially when people use devices like their phones and tablets. With video, you can grab the audience with using visuals only. It’s easier to get your story out there, and really show the humanity behind you and what you do. To dive deeper into this, we are joined by George Zwierko on this episode of Creative Warriors. George Zwierko is the Co-founder of Three Chairs Productions. While attending a magnet high school in New York City, George had the chance to work in advertising, right on Madison Avenue in New York City, the fulcrum of the advertising industry. George went on to study at the Pratt Institute of Art and Design in Brooklyn, earning a bachelor’s degree in 1988. He then joined the Army and served in Germany from 1988 to 1991 where he also had a chance to create ads for the Army and later, after his discharge, for the Department of Defense. He is also the founder of Rumbo Cultural Marketing and Advertising. 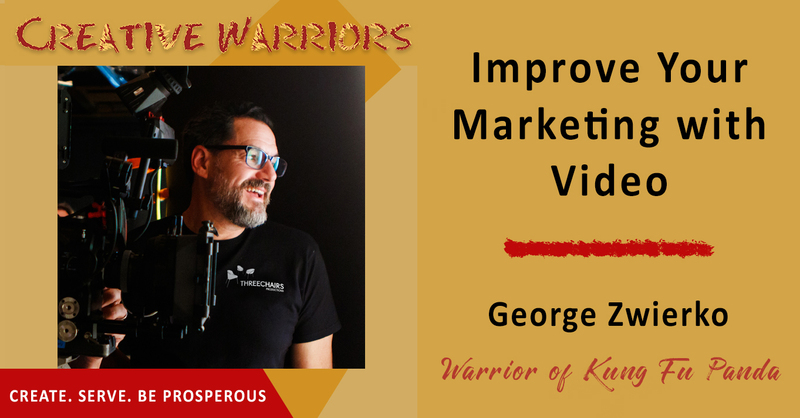 George shares his insights on corporate storytelling, and how easy it is to create video content that will really show off your business. 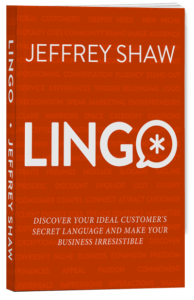 Download this episode today and learn how to take your marketing to the next level through video. There’s no reason to do the things that you hate in life. People would rather watch videos rather than consume the written word on devices. Corporations should tell their stories and legacies through video. People now feel like they can choose where they work. Videos no longer require a large investment to make an impact. Show up how people expect you to show up. Story videos tend to be longer and go more in depth. Most people don’t turn on sound on social media until the visual compels them. Start with the big idea, then make it even bigger.